When you are installing DivTag plugins, you will need to insert some CSS codes, which we provide you with. It’s really as simple as copying and pasting it into Weebly Editor. If you are having troubles finding where to paste the CSS codes, this image below will help you find the right spot. Copy the CSS codes that we provide you as part of the Plugin download package, and completely replace the codes that’s boxed in RED in the image below. Click here if you have a similar question on where to insert the HTML codes for DivTag plugins. 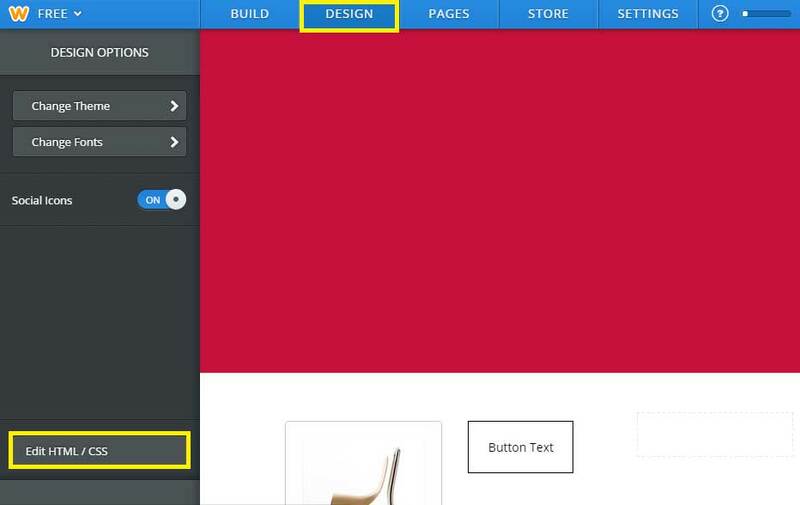 ← Can I import and external website or template into Weebly?